Delivery from £2.95 to United Kingdom in 8 - 15 working days. 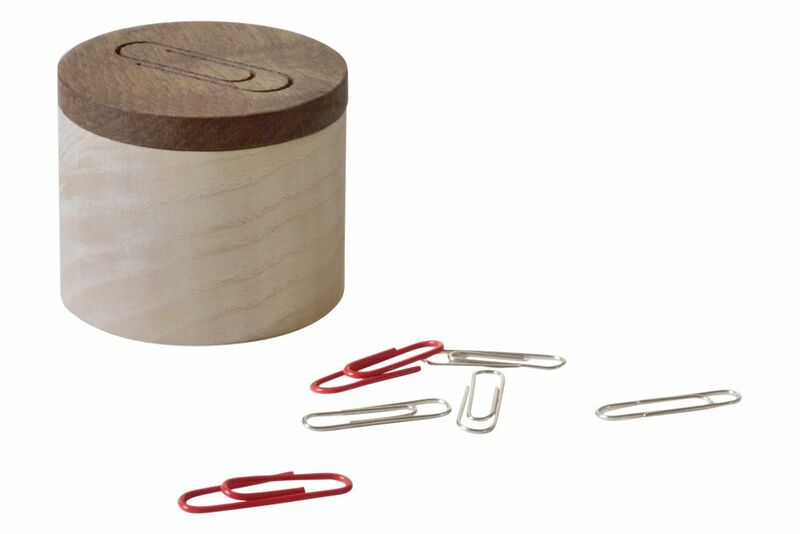 Paperclip Pot made from untreated Ash with Engraved Walnut lid, finished with natural oil. Due to the nature of the timbers, variation in grain may occur.